What can we expect from global M&A transactions in 2017? International Law Firm Baker McKenzie released their "Global Transactions Forecast Report" for 2017 in January and it makes for interesting reading. The report indicates that 2015 saw the highest volume of international M&A transactions since the peak of 2007, whereas 2016 saw a marked decline of 17% due to global uncertainty and the decline would have been greater, if not for the conclusion of a number of long running negotiations in 2016. The report further highlights that IPO transactions reduced by 36% in 2016 as companies held back from listing whilst global markets are so fraught. Some of the strong factors influencing global uncertainty of the markets in 2016 included the result of the Brexit referendum, the slowdown in the Chinese economy and the uncertainty regarding the new US administration. Markets stabilised somewhat as 2016 drew to a close. Notwithstanding that uncertainty still looms as to how Brexit will unfold, what the new US administration's trade policies will look like and how the Chinese government decides to manage credit growth in China, positive signs are already emerging for global M&A prospects in 2017 and beyond. On 16 January 2017, Italian company Luxottica (maker of Ray-Ban and Oakley sunglasses) and French lens making company Essilor agreed a 46 billion euro merger to create a giant in the eyewear industry that will have annual revenues in excess of 15 billion euros. 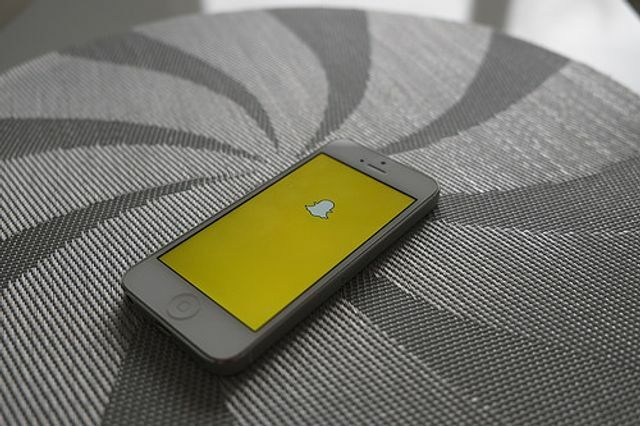 There is also some positive indicators in the IPO sphere with Snapchat yesterday filing for an initial public offering on the New York Stock Exchange in which the company hopes to raise USD$3 billion. From an Irish perspective there no doubt are challenges in the year ahead which will affect M&A activity in Ireland. Former head of the IDA, Padraic White, expressed his concerns in an article he wrote in the Sunday Independent on 29 January 2017 where he stated that “Ireland's economic model has never faced as serious a threat as it does at present from external pressures such as Brexit and the EU's attack on our tax regime”. The Irish government faces an uphill battle in terms of negotiating the best possible deal with the UK whilst also balancing our interests with the EU as Brexit unfolds. Michael Noonan and the government are also caught up in the appeal of the Apple tax ruling in which the EU Commission decided that the Irish Revenue had given selective tax treatment to the US tech company in Ireland. Both of these factors, amongst many others, will affect both domestic and foreign companies’ appetite for M&A transactions involving Irish companies in 2017. However, despite the challenges that lie ahead for Ireland there are positive news stories in the Irish M&A market through 2016 and again in 2017. The west of Ireland, and Galway in particular has had some big wins in recent times, with the sale of Galway city based medical devices company Creaganna, by its owner global investment firm Permira, to Swiss company TE-Connectivity for €839m in 2016. Separately, in January 2017, it was announced that Galway based Viviscal, which sells a hair restoration product was sold by its owner Lifes2Good to Dwight & Church, a New Jersey-based manufacturer of household and personal hygiene products for €150m. Although global markets remain volatile and uncertainty is rife, 2017 is showing possible signs of an uplift in M&A activity on 2016. If forecasts such as the Baker McKenzie report are anything to go by there should be some interesting transactions to keep an eye out for this year and the coming 3-4 years.